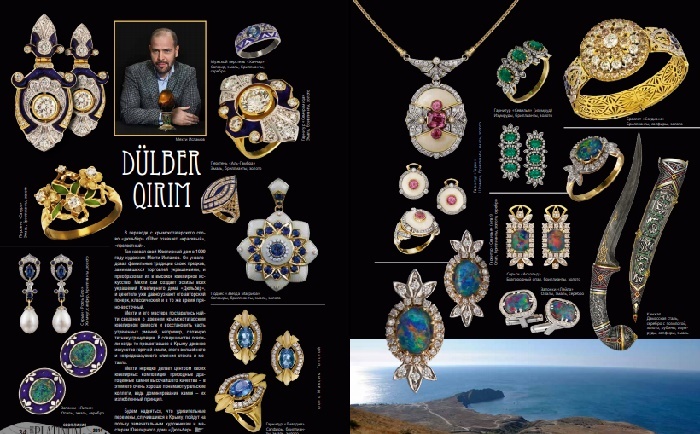 Crimean Tatar word “dülber” means “beautiful”, or “charming.” That is how artist Mehdi Islamov named his jewelry house in 1999. 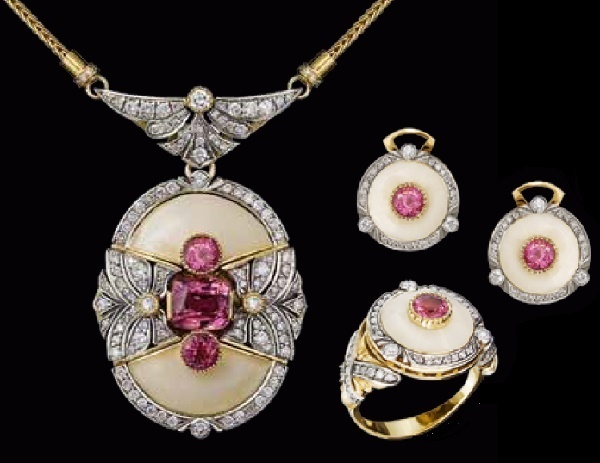 According to him, he inherited the family traditions of his ancestors engaged in the trade in jewelry, and transformed them into high jewelry art. 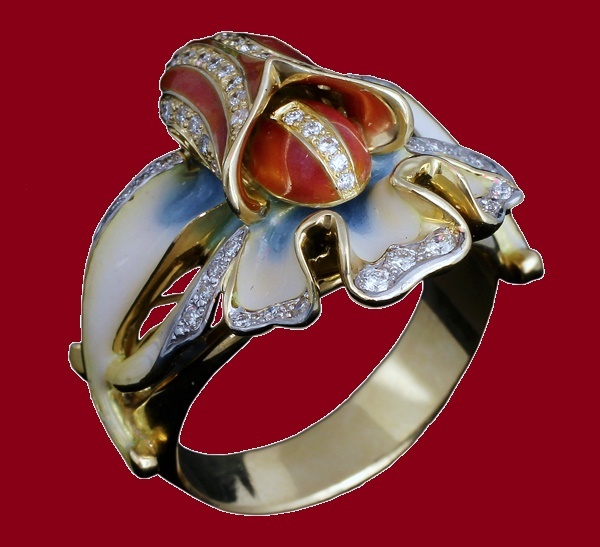 Noteworthy, Mehdi himself creates sketches of all the jewelry, and connoisseurs have long recognized his author’s handwriting, classic and at the same time spicy and oriental. 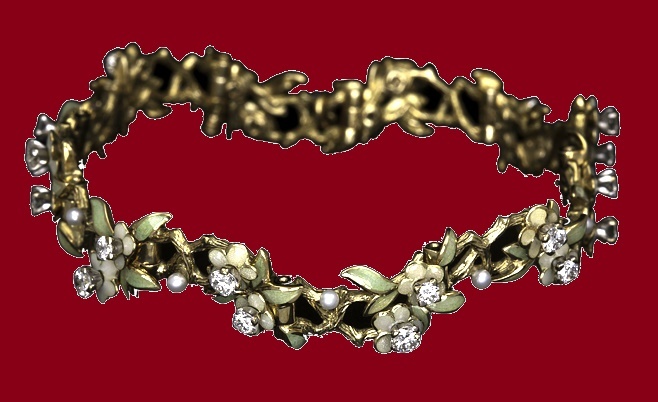 Mehdi and his masters tried to find information about the ancient Crimean jewelry craft and restore some of the lost skills, for example, a complex technique of granulation. 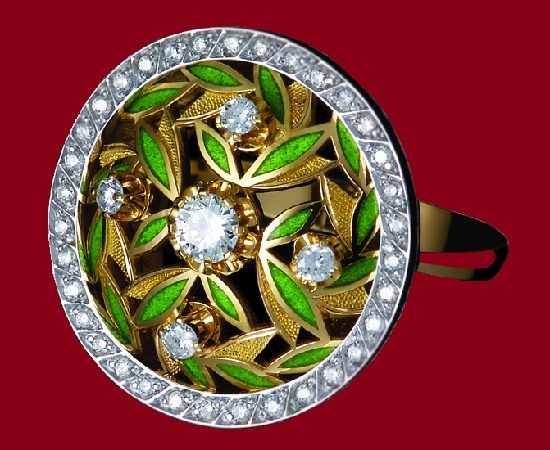 Also, they perfectly mastered the ancient art of hot enamel – magical and unpredictable fusion of glass and metal, once flourished in Crimea. 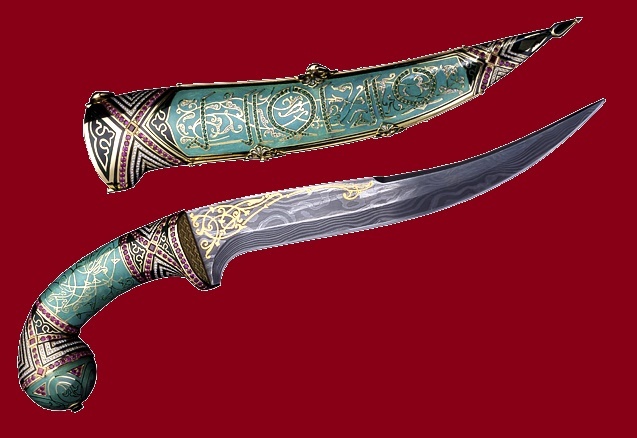 The name Maghreb appeared in the Middle Ages, thanks to the Arab historians, who called the countries of the northern coast of Africa, to the west of Egypt – Maghreb. 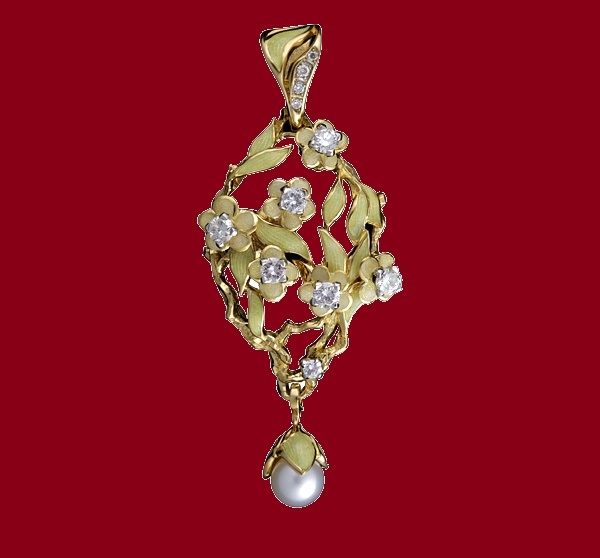 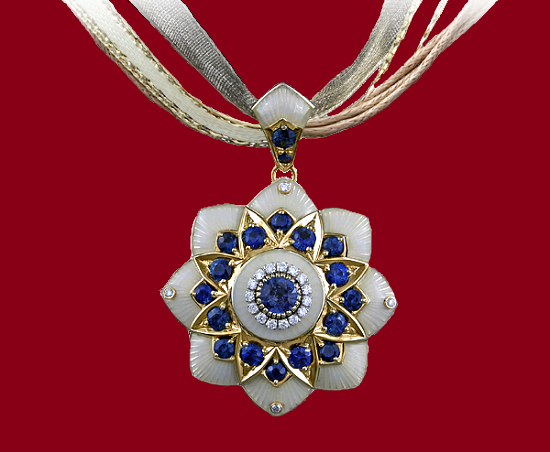 The “Star of Maghreb” pendant combines the beauty of precious stones and the motif of classic arabesques. 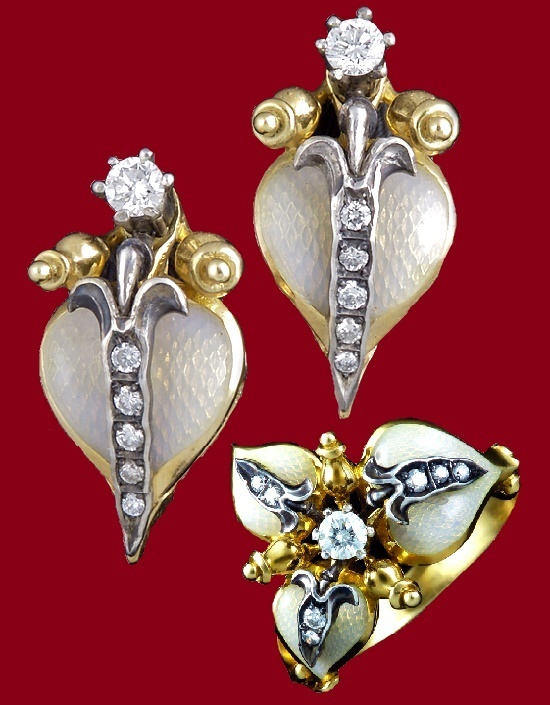 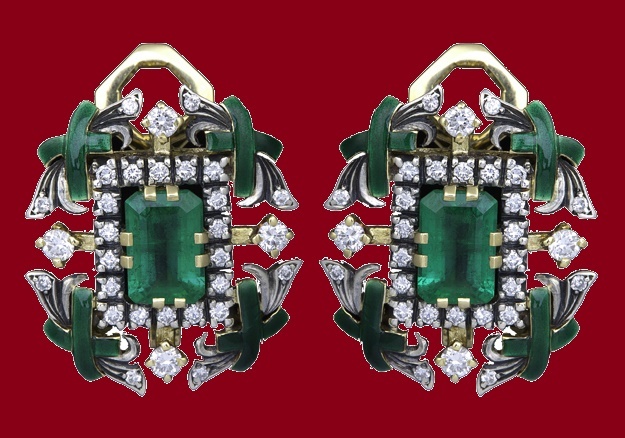 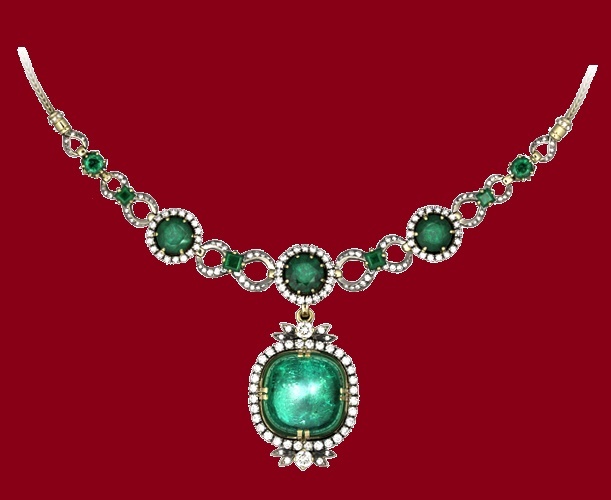 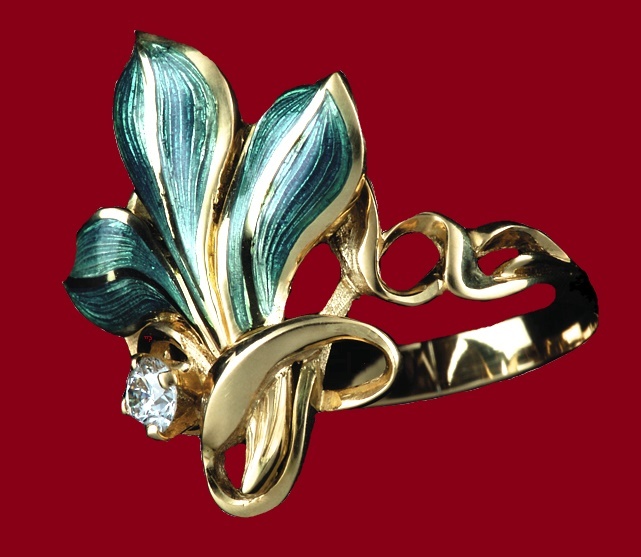 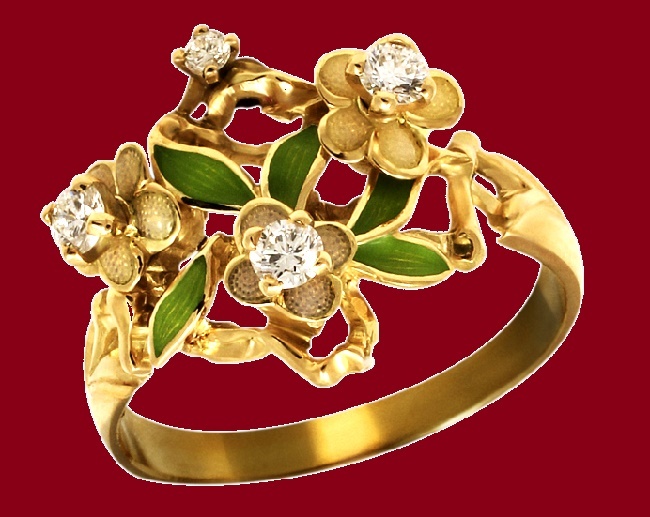 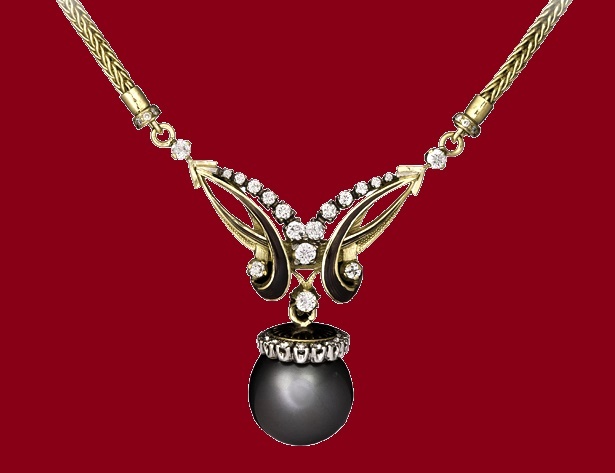 The subtle artistic taste and impeccable technique of performance of all products of the Dulber jewelry house received certificates of high artistic value. 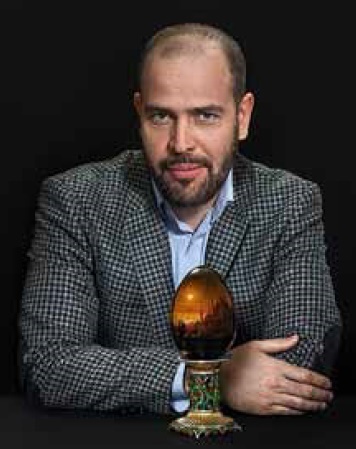 Today, the Dulber jewelry house, represented by Mehdi Islamov, received many awards. 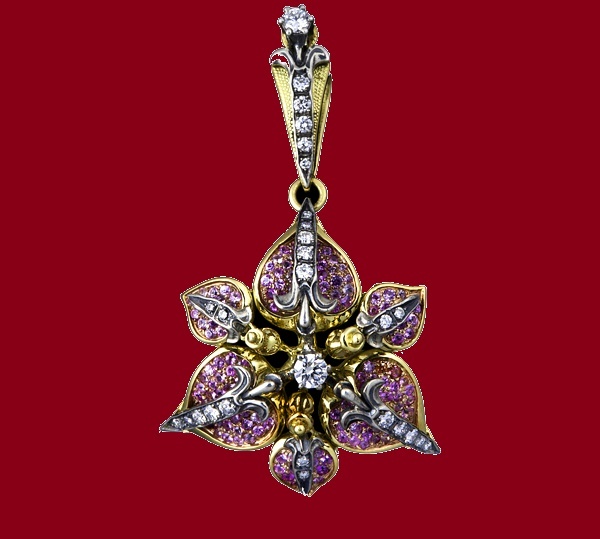 In particular, the Great Commander’s Order of the 2nd Degree, established by the Carl Faberge Memorial Foundation. 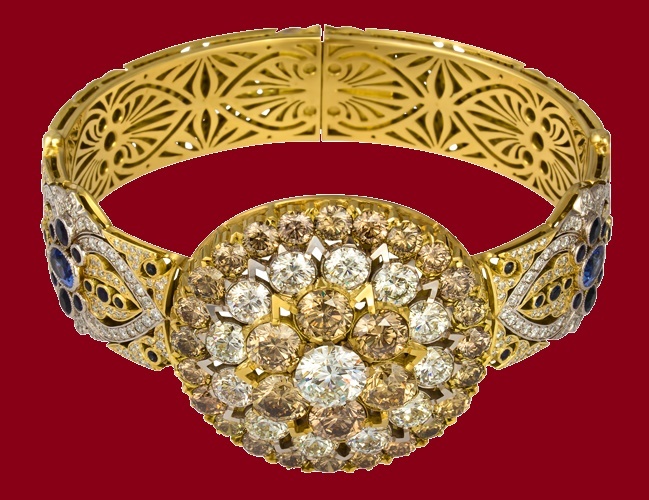 Besides, the title of Honored Jeweler of the International Class, and “Honorary Jeweler of the Muslim World”. 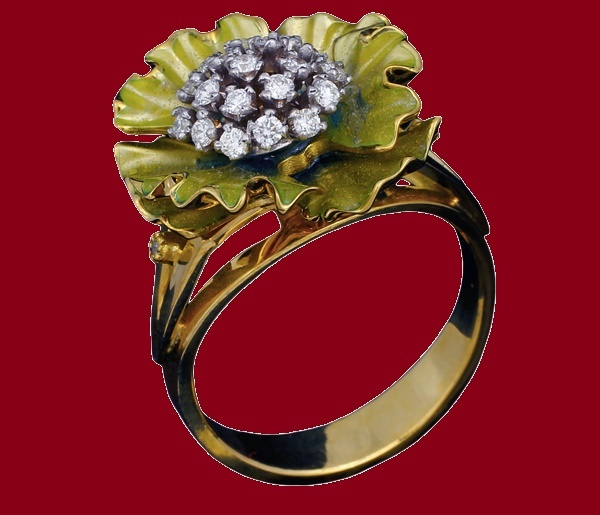 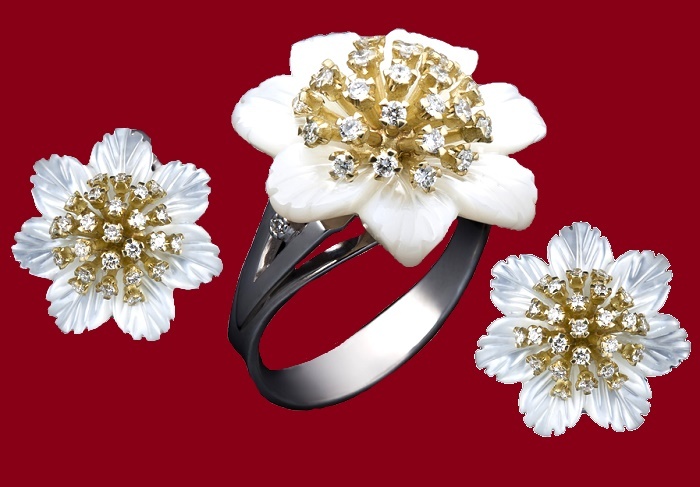 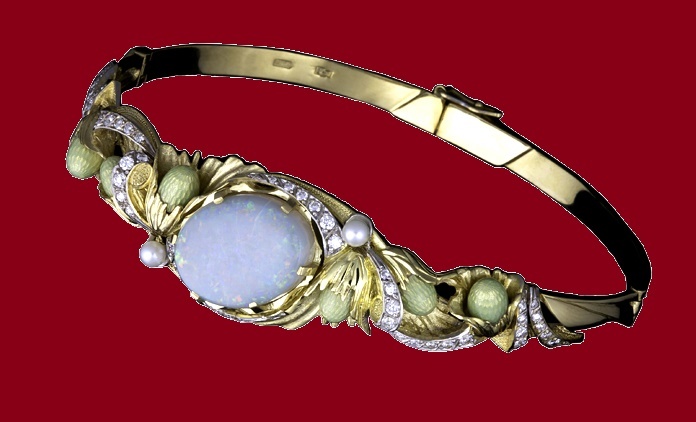 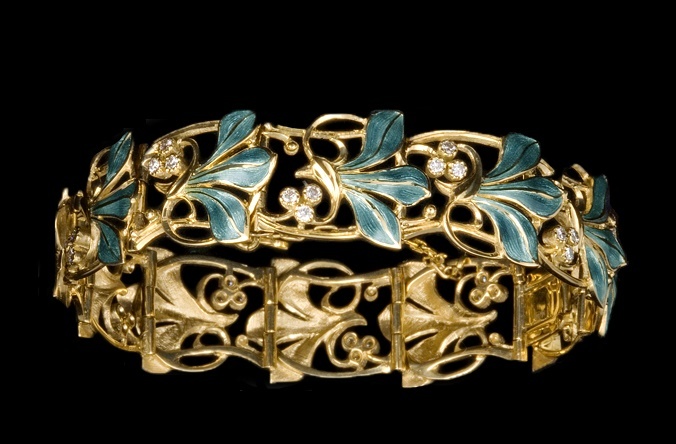 Traditionally, the continuity of generations is the hallmark of any self-respecting jewelry house. 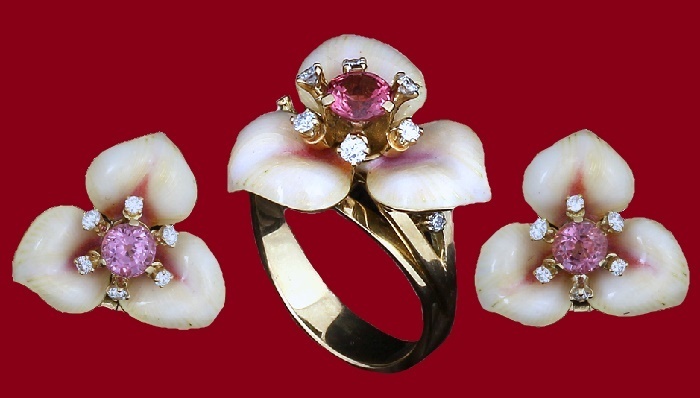 Fortunately, Dulber Qirim jewellery house follows this tradition. 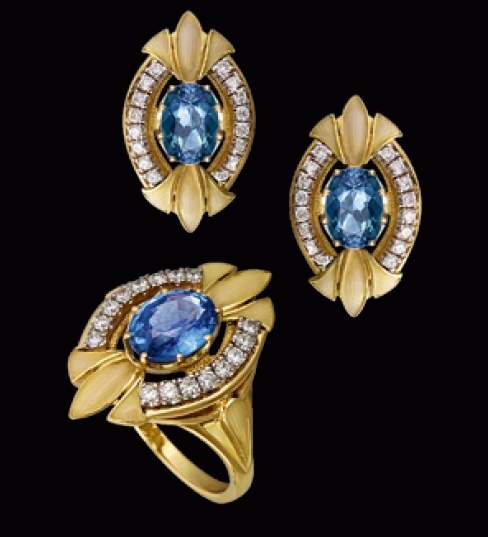 Sons and nephews of Mehdi Islamov continue the family business, mastering all the subtleties of the jewelry art.